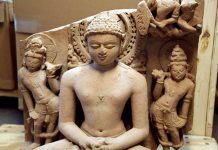 Over 1,500 years ago, the Gupta emperors ruled large parts of India. They helped consolidate the nation, but they also popularized India’s caste system, making it socially unacceptable for people to marry outside their castes. This ancient history hinted at in various linguistic, archaeological and genetic studies has been confirmed by a path-breaking genetic study recently published. India’s present diverse population arose from five types of ancient populations that freely mixed and interbred for thousands of years. It was earlier believed based on similar studies that Indian ancestors were from only two populations – Indo-European (ANI), Dravidian (ASI). But this study has been able to provide evidence that four ancestral stocks contributed to the genetic diversity of present-day Indians – Indo-European (ANI), Dravidian (ASI), Tibeto-Burman (north-east India) and Austro-Asiatic (fragmented in east and central India; spoken exclusively by the tribals). A fifth ancestral lineage that is dominant among the Negrito tribals (Jarawa and Onge) of Andaman and Nicobar Islands was also identified by the scientists. What the study also unearthed was the deep imprint of a significant social cultural process in Indian society. It found that interbreeding between communities `abruptly’ ended around 70 generations ago, which translates to about 1,575 years ago, sometime in the 6th century. It coincided with the period when the Gupta Empire ruled India. This period had seen the consolidation and supremacy of the caste system, entrenched through the sanction of scriptures as well as enforcing mechanisms of the rulers. 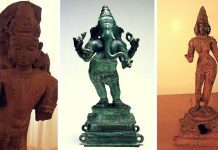 The reign of the ardent Gupta rulers, known as the age of Vedic Brahminism, was marked by strictures laid down in Dharmasastra—the ancient compendium of moral laws and principles for religious duty and righteous conduct to be followed by a Hindu—and enforced through the powerful state machinery of a developing political economy. 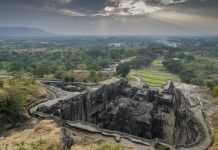 Genetic analysis also revealed that in many parts interbreeding across caste rigidities continued for some time, as in Bengal and Maharashtra. The establishment of endogamy among tribal populations was less uniform. In the case of West Bengal Brahmins, marriages with the northeastern communities continued until the arrival of the 8th century Pala dynasty which cut off these regions. By identifying five ancestral populations among contemporary Indians, the researchers have revealed that Indians today are more genetically diverse than we’ve realized. But they have also shown that social shifts can dramatically affect a nation’s genomes. The caste system has consequences that affect people all the way down to their DNA. 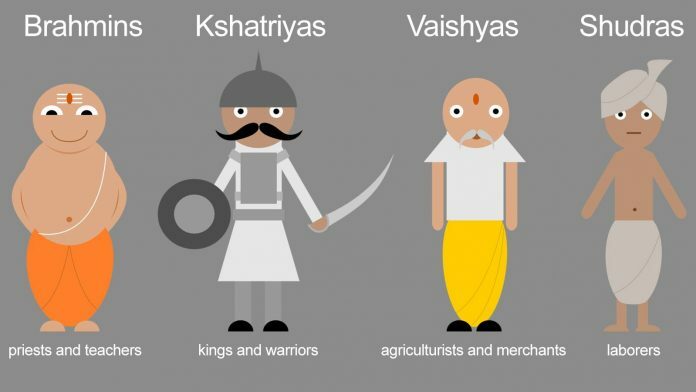 The caste system originated in Vedic times, perhaps 1500 BCE or earlier. It must have slowly spread and got entrenched over centuries. Its impact on genetic material becomes evident around 1600 years ago. 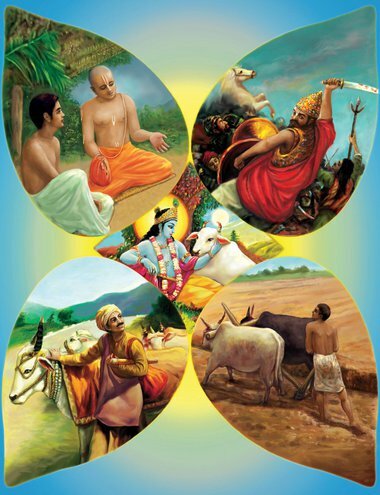 So Ironic that the caste system began in “vedic times”… Hinduism in it’s pure vedanta forms is clearly contrary.